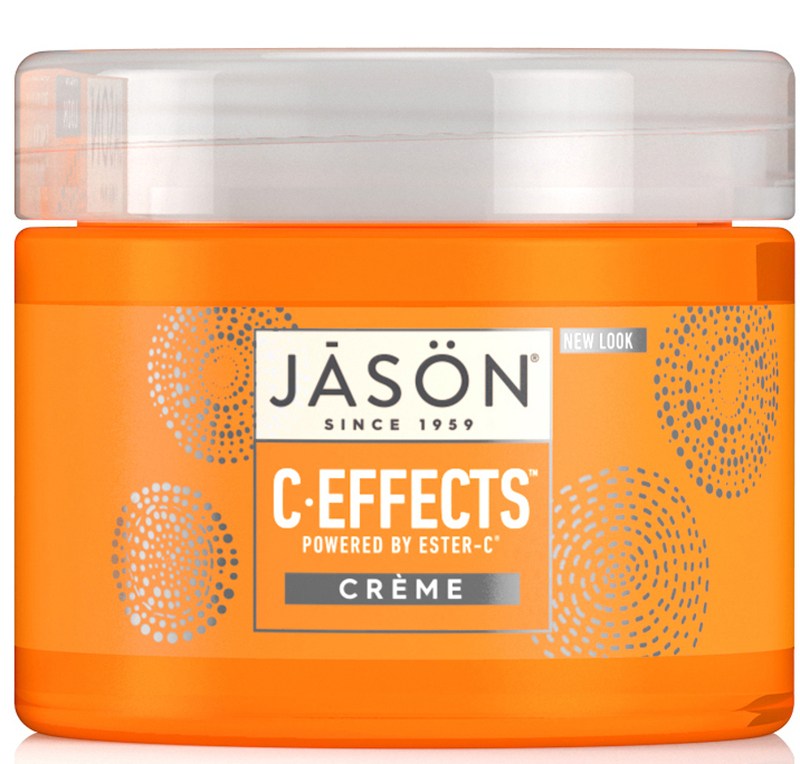 A rich moisturising cream suitable for daily use and recommended for reducing visible signs of ageing. 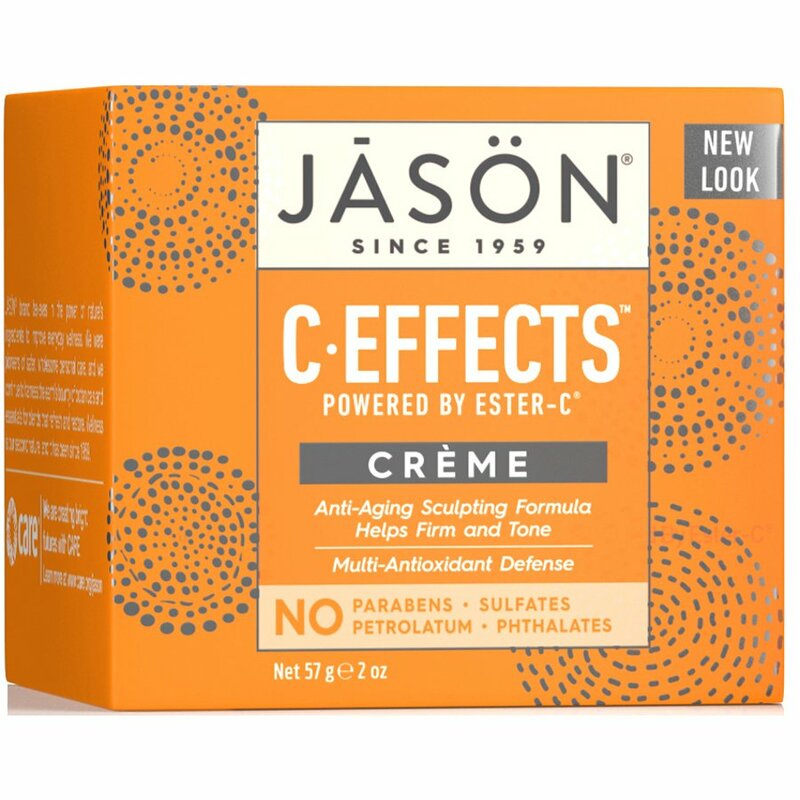 Its unique, natural antioxidant complex containing Ester-C, Vitamin C, Thioctic Acid, Vitamin E and Green Tea revitalises skin, protects from damage from free radicals and promotes healthy cell regeneration. 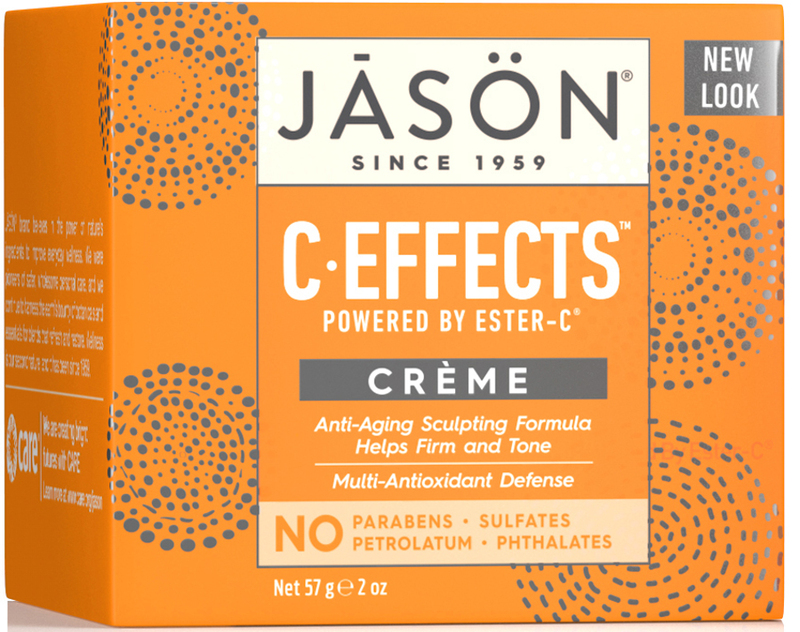 Skin will feel hydrated, softer, smoother and more toned and firm. Directions:After cleansing and toning, massage a small amount on face and neck, using even, upward strokes. Aqua (Water), Glycerin, Cetearyl Alcohol, Hydrogenated Palm Kernel Oil, Caprylic/Capric Triglyceride, Cetyl Alcohol, Glycol Distearate, Helianthus Annuus (Sunflower) Seed Oil*, Stearic Acid, Butyrospermum Parkii (Shea Butter), Dimethicone, Aloe Barbadensis Leaf Juice*, Camellia Sinensis Leaf Extract*, Carthamus Tinctorius (Safflower) Oleosomes, Chamomilla Recutita (Matricaria) Flower Extract*, Allantoin, Bisabolol, Calcium Ascorbate, Panthenol, Polysorbate 60, Potassium Hydroxide, Sodium Hyaluronate, Sorbitol, Thioctic Acid, Tocopheryl Acetate, Alcohol*, Benzyl Alcohol, Phenoxyethanol, Gluconolactone, Potassium Sorbate, Sodium Benzoate, Alpha-Isomethyl Ionone, Benzyl Alcohol, Benzyl Benzoate, Benzyl Salicylate, Butylphenyl Methylpropional, Cinnamyl Alcohol, Citral, Coumarin, Eugenol, Hexyl Cinnamal, Limonene, Linalool, Fragrance (Parfum) *Certified Organic Ingredient. 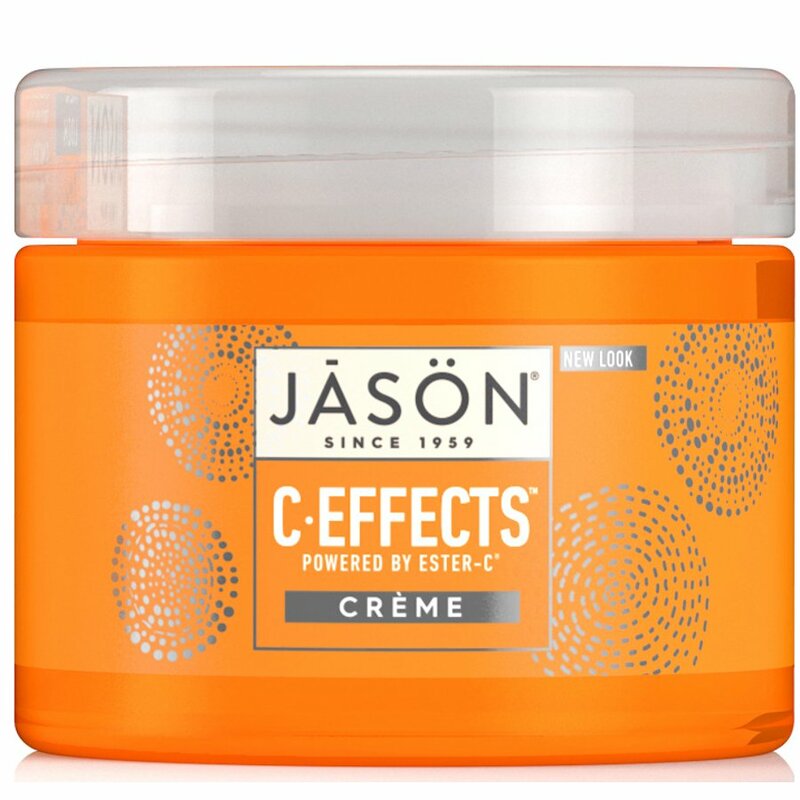 There are currently no questions to display about Jason C-Effects Moisturising Cream - 50g.